The month of April at Clapham Common will see the return of the ever-popular “April Shootout” league. Shootout leagues were a massive success last year and proved to be a big hit with all players and teams. Therefore, with such demand we will be running the April Shootout League again this year. The format is quite different from the normal spring and summer touch games in that each team will play 2 x 20 minute games a night and the league will run for four weeks, finishing just before the spring leagues start. The last week will be a finals week with teams playing 2 x 20 minutes of special format ‘Drop Off’ games. 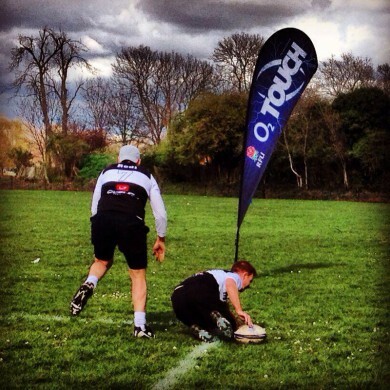 For those of you who have never played in a ‘Drop Off’ it is a really exciting way to decide a normal knockout game of touch, where the team drops a player after a certain time period until there are three on each team, and then it is first to score that wins. The April Shootout is the perfect way to get into the regular touch season while getting some early season fitness and socialising in at the same time. 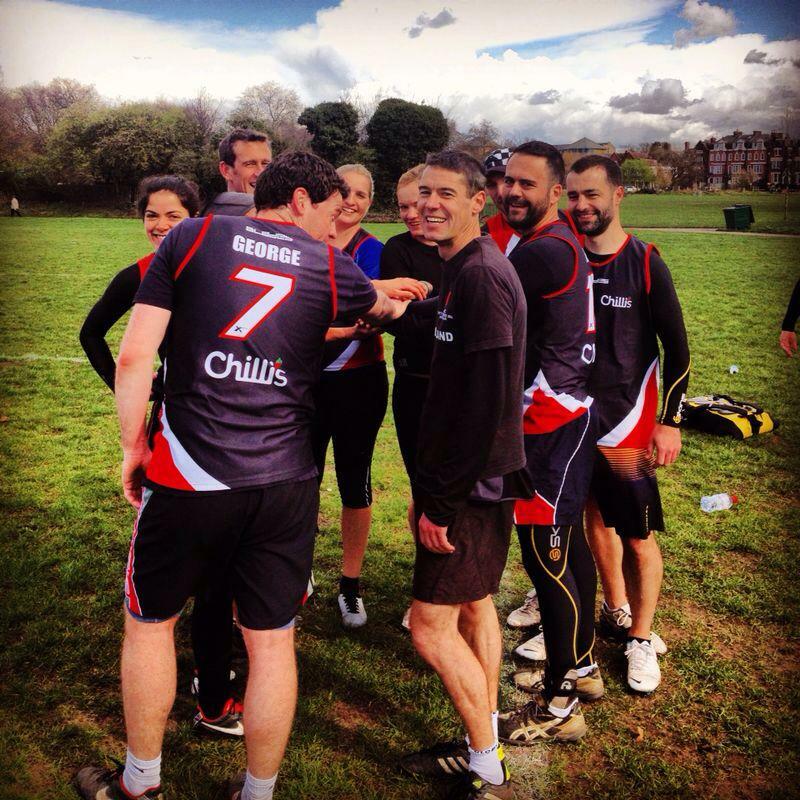 With only a few spaces available, teams and individuals have already been over-subscribed in for the Clapham April Shootout, with one of the reasons being the amazing after-party we are known to throw. The 1920s epitomised the spirit of a reckless rebel who would dance the nights away until the dawn – what decade could better describe a night in celebration of touch rugby? And we haven’t even started spring and summer yet. We also have some exciting news for all our teams: we appreciate how many of you come back each year and to say thank you, from spring we will be offering loyalty and other discounts to all of our great In2Touch teams. (i) Loyalty discount of £25 per season per team if your team in the In2Touch system has been playing with us in each spring and summer season for more than three years on top of any other discounts. (iii) We are also going to be offering a further discount for University and College teams where at least six of those team members are registered with unique university or college email addresses. Blue skies, exercise and money saving – who could say no? !